What Causes Acne: A common misconception is that acne is caused by poor hygiene or eating too many sweets (like chocolate and soft drinks). This simply isn’t true- acne’s cause is not fully understood but it is often associated with hormonal activity and mostly affects people between the ages of 10 and 25 years. This is due to the increased stimulation of the oil glands that occurs from hormone production during puberty. 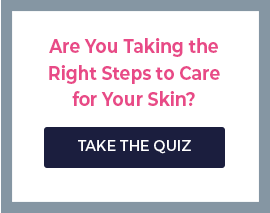 Controlling Acne and Reducing Breakouts: Keeping your skin free of excess oil is key, but it is a balancing act because too much washing can actually dry out your skin and further irritate any existing blemishes. Gently cleanse the area and keep it well hydrated with a non-oily moisturizer. Also, frequent exercise causes sweating, which can clog pores, so make sure to wash after exercising. 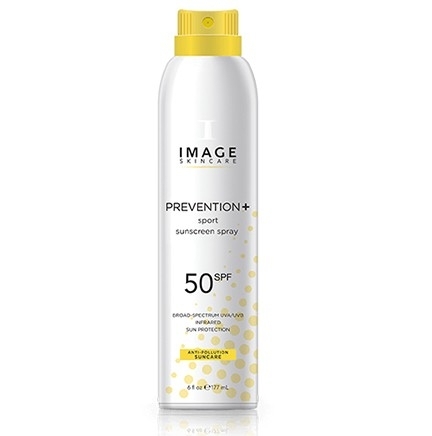 Any products that you use on your face (cleansers, moisturizers, makeup, sunscreen, etc.) 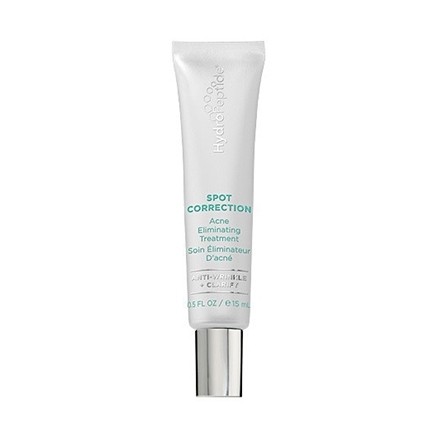 should be labeled as nonacnegenic or noncomedogenic, which means they do not block pores or encouraged breakouts. 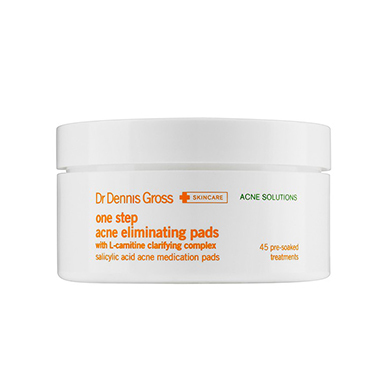 Treating Existing Acne: First of all, whatever you do, resist the urge to pick at, squeeze, or pop any existing pimples. 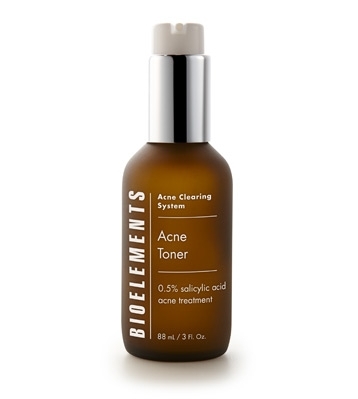 This can make your acne much worse by spreading bacteria-laden fluid deeper into your pores. Next, the best thing you can do to treat your acne is to try some of the available over the counter (OTC) products. The number one ingredient in acne products is benzoyl peroxide. 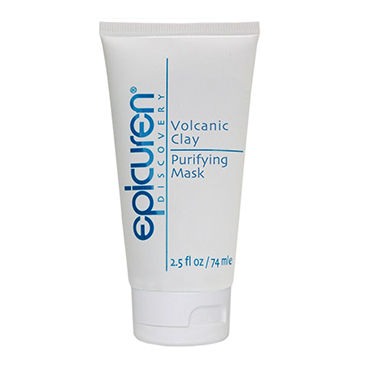 Also used is salicylic acid, which can dry up acne. 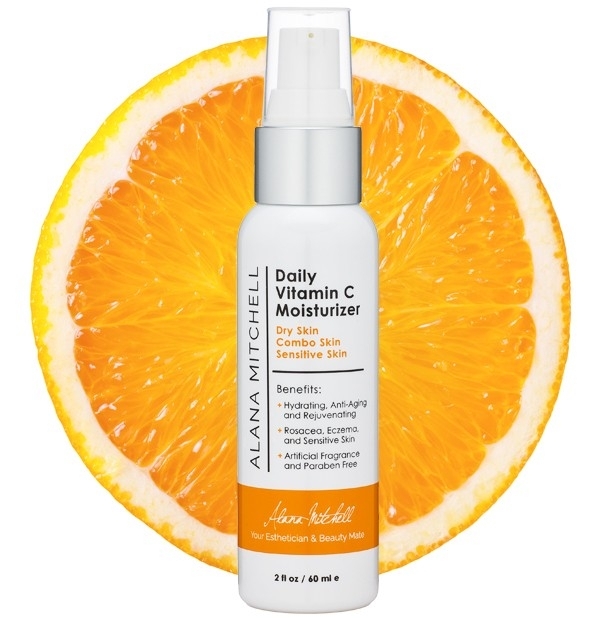 Skin Care by Alana offers a huge selection of some of the best OTC acne products available. Feel free to browse through the subcategories. Alana has picked the top 8 most effective products we sell for each skin type. Some of the products we recommend are: Epicuren Medicated Acne Cleanser, Skin script Blemish Control Toner Salicylic Pads, SkinCeuticals Blemish Control Gel, or Image SkinCare Salicylic Clarifying Tonic. 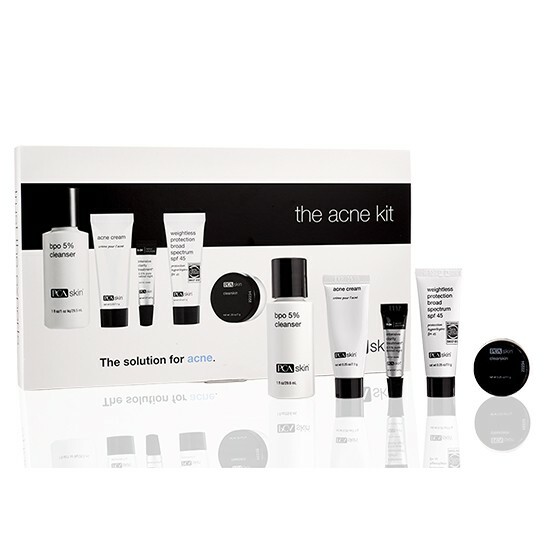 Call us 7 days a week to receive complimentary advice on all of our available acne products, or browse and order our full range of products online. If you find that over the counter products are not helping you, it is best to contact your doctor or dermatologist. There are prescription strength medications available as well as oral medication that is used to treat severe, non-responsive cases of acne. And remember… Acne is not caused by anything you eat or do. It is related to hormone production and increased oil production in the skin. Proper nutrition, exercise and daily gentle cleansing are part of a healthy lifestyle but cannot prevent your acne. There are some excellent over the counter products to help treat acne flare-ups, but always follow the advice of your doctor for more serious breakouts that do not respond to OTC products.